and Personal attention to you, her client. Her outstanding results are all the evidence that is needed to demonstrate that she lives up to every element of her exceptional reputation. Originally from Venezuela, Tania brings diversity to our team with her fluency in Spanish and her university course and graduate studies in the field of systems. In the early 1990’s she and her family moved to the United States and have called Florida their home for many years. 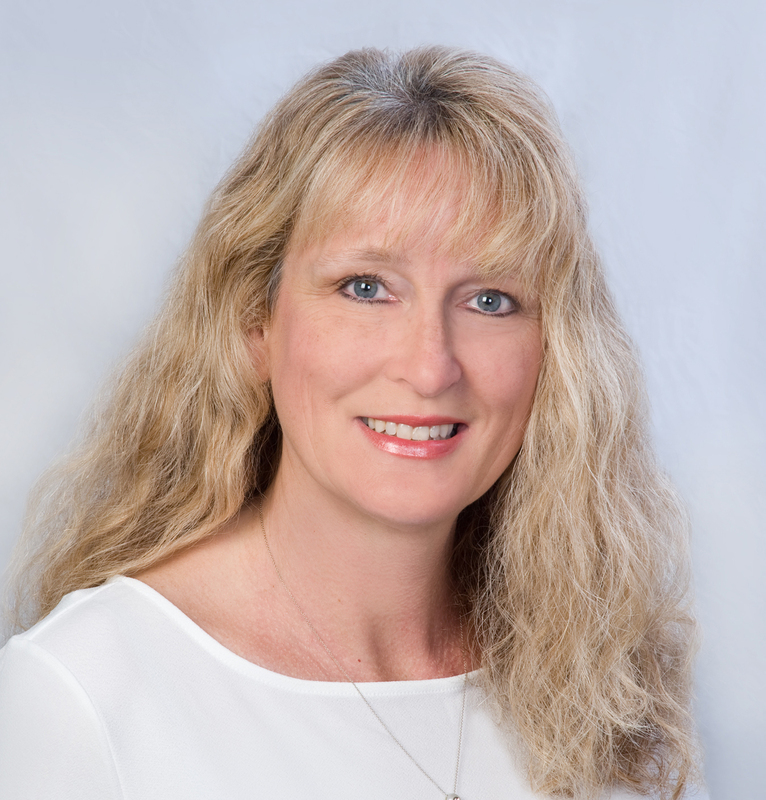 She is Candy Swick & Company’s first-time, home buyer specialist and provides exceptional real estate services to ensure you as a client purchases a home with confidence. She believes whole-heartedly in personal client focus while being passionate about buyer and seller education of the real estate’s process. Tania believes in the commitment to educating, mentoring and supporting one another while working with the diverse needs of families in our community. Her tenacious follow up continues to successfully close a myriad of challenging contracts and ensures her clients receive the best service possible. 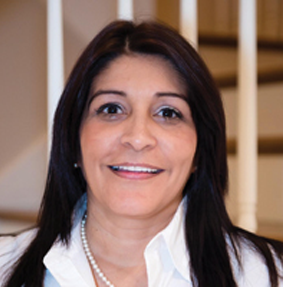 In her spare time, Tania spends time with her family and enjoys the year round warm Florida weather. 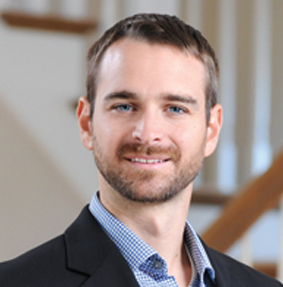 In 2008, Michael received his Bachelor’s Degree in Real Estate and Marketing from the College of Business at Florida State University. He has since been practicing real estate at Candy Swick & Company. Michael grew up in Sarasota, learning from Candy since 2 weeks old at his first closing. He has been listing, selling, and assisting clients for residential and commercial properties for almost a decade. He has listed and sold over $30.6 million in real estate. Helping first time home Buyers, Sellers, second home Buyers, Investors, and Foreign Nationals in their desire to own a little piece of paradise that we call home. 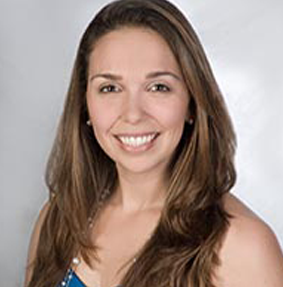 Cristina Campbell was born and raised in Boca Raton, FL. She attended Florida State University and graduated with a Sport Management degree and a Communications Minor. She worked with FSU Athletics, USA Triathlon, and Northwestern Mutual before relocating to Sarasota due to a family job relocation. She brings her diverse background and experience to this new career with great passion. In her free time, she enjoys spending time with loved ones and training for upcoming triathlons and running events. 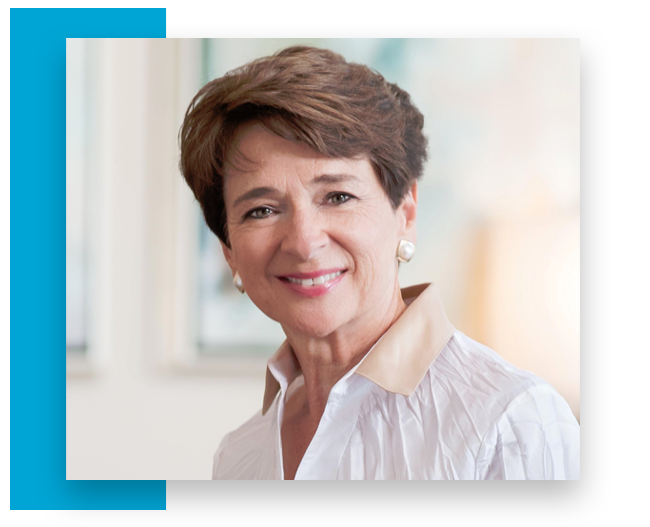 After graduating from Eastern Illinois University with a Bachelor’s degree in Economics, Alice spent the majority of her career in the telecommunications field working in many areas including regulatory and financial consulting, customer service and operations. Through experience gained in understanding clients’ needs in the consulting realm, Alice translates that into really understanding what buyers and sellers are looking for when it comes to real estate. Alice and her family relocated to Sarasota in 2015. She enjoys spending time with her family, taking advantage of the weather and beaches, and is excited to see what the future brings for the city of Sarasota! Cathy takes over once the contract is finalized. She’s a Paralegal and Realtor, and manages all of the closing details, which includes a review of all contracts for completeness, composing contract addenda, making sure deadlines and contract terms are met, and monitoring of loan status. She also handles repair requests and verifies that repairs are completed prior to closing, and assists the seller with repairs when needed, as well as coordinates all closing activities, final inspection, and closing dates and times. 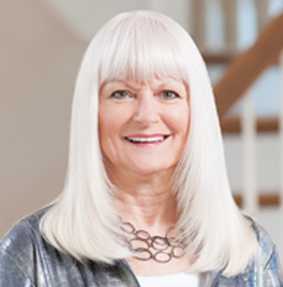 Cathy works closely with the closing agent to ensure a smooth and enjoyable closing experience for all. 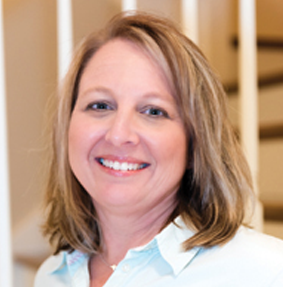 Lisa Yoder has been part of the Candy Swick & Company team since June of 2000. Accuracy, organization, follow through and dependability are some of her personal qualities. These strengths shine in her roles in our office. Her expertise lies in coordination of both the listing and marketing process. She pays attention to every detail and works closely with our clients to create design concepts to increase a property’s marketability on many different platforms; print, digital and internet media. She continuously reviews and analyzes local market activity and is heavily involved with CSC statistical tracking and data entry for internal record keeping. She is an avid supporter of local animal rescue and spends her free time volunteering for shelters and rescues, spreading the word of her firm belief in spay/neuter campaigns and stricter laws for animal abuse. In addition to her husband and canine family members, she also cares for her horses and competes in the event of barrel racing. She is a 2003 SBRA finalist, 2003; 2007; 2009-2013 NBHA Divisional Top 5, 2012 NBHA District Division Champion, a 2013 IBRA Top Dog, a 2016 NBHA State Champion and has been a multi-year qualifier and finalist in the NBHA World Show. Lisa has proven herself to be an irreplaceable asset to our team. Barry Zhang is the in-house photographer for Candy Swick & Company, bringing his professionalism and customer oriented attitude exclusively to each one of our clients. His number one priority is to best present a property, that is for sale, to buyers through his incomparable skills behind the lens. He has been sharpening his talents for many years and invests in the latest technology. These assets encourage a buyer’s interest and ultimately assist in bringing the reward of sale. He works closely with our Marketing Director to accentuate a home’s most flattering features. His responsibilities include the initial on-site listing set up as well as the photography used in all of the corresponding advertisements. Additionally, Barry has worked many years as an architect for top tier insurance companies in the country (including Fortune 500 corporations), traveling extensively around the world. 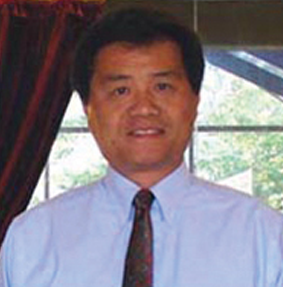 He is fluent in Mandarin Chinese and prior to his intense travel schedule was a volunteer for the Sarasota Chinese Academy. It is apparent by his enthusiasm and delight as our free-lance team member, that he enjoys helping our clients and looks forward to it for many years to come.